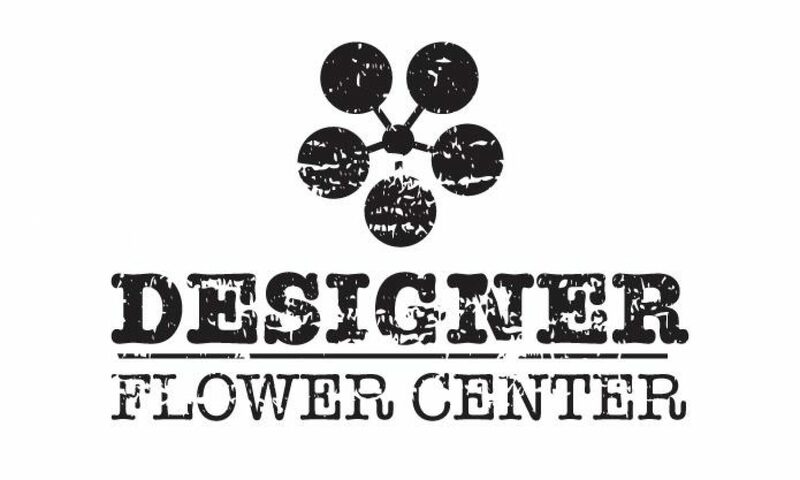 Designer Flower Center will be at the Fresno Fall Home Improvement Show for the fourth consecutive year! Come out and see us a the show. During the Fall Home Improvement Show, Designer Flower Center will be showcasing at two locations in the Agriculture building. DFC will be a featured vendor in the Holiday Dining Room Venue and will be presenting the Inspirational Make and Take Craft Corner Seminars. Designer Flower Center will have items available for purchase at both booths, as well as free drawings! Keep reading for all of the details…you won’t want to miss a thing at this year’s Fall Home Improvement Show. While you’re out at the Fall Home Improvement Show, be sure to head over to the Make and Take Craft Corner for a seminar, or two! Each seminar is only $10! This fee covers all of the product and includes design instruction from our very own, amazingly talented, Mae Sano! Each project is a $40 value of product, and it will be a great way to get a jumpstart on your holiday decorations! Register AT THE HOME SHOW the day of the seminar, and fees are due at time of registration. Designer Flower Center’s Holiday Dining Room Theme “Holiday Gatherings” brings together the best of new and old (vintage). Here in the San Joaquin Valley, families also resemble this theme: welcoming new loved ones into the family and treasuring memories and time spent with our parents and grandparents. “Holiday Gatherings” reflects the warmth, relaxed feel, and appreciation of family gatherings. Designer Flower Center will showcase at the Holiday Dining Room Venue beautiful faux magnolia and eucalyptus greens, lovely red berries, and potted amaryllis flowers that look of fresh-cut botanicals, mixed with nature’s bounty of sugar pine cones, and preserved boxwood topiaries. Large wood lanterns, bird nests and vintage wire baskets are lovely accents and creates the feeling that each and every item has been carefully chosen and collected over time. “Holiday Gatherings” is about mixing and gathering old and new, faux and real, textured and smooth. Combining these items in various ways will create a personal statement all your own.